Once you have a baby, you’ll go to any lengths to ensure that your precious little bundle stays safe and secure. While you may be willing to shell out big bucks for high-quality baby products, they may not be as safe as you think. Commercially available products for infants claim to be mild or gentle, but they are not always completely safe and often contain chemicals that can prove to be too harsh for your baby’s buttery-soft skin. First of all, these products are not actually baby-safe, they are just clinically mild products. Secondly, they often contain parabens or phthalates, such as artificial preservatives that have proven cancer-causing properties. Ingredients providing a strong scent to these products are also not appropriate for the baby's immature system. Instead, lightly scented products containing pure, natural ingredients are best for moisturizing your baby’s skin. So, what do you do if you wish to protect your child from the harsh chemicals and false promises of store-bought products? 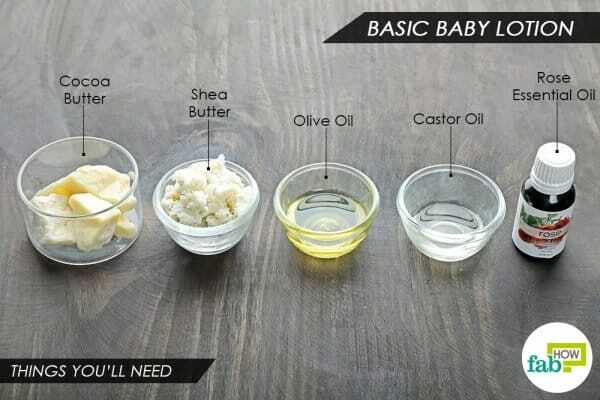 The answer is simple: make your own DIY homemade baby lotion. After all, who else knows what is best for your baby? The two simple recipes in this section are easy to create and store. It is best to use a reusable, clean glass, tin or plastic container. Make sure to keep any cosmetic products out of reach of children. Something that has pleasant smell is often a temptation for children and causes harm if indigested. 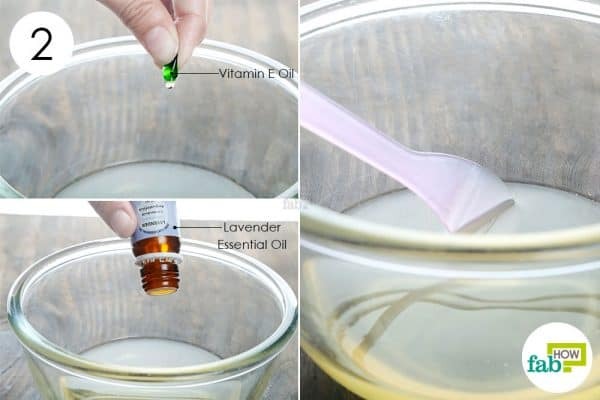 These two DIY homemade baby lotion recipes use the purest and safest of natural ingredients to give your little one the tender love and care they deserve. This recipe for a basic baby lotion combines the gentlest of natural ingredients to nourish and moisturize your baby’s petal-soft skin. Cocoa butter is a creamy, fatty butter extracted from the pods of the cacao tree. This natural moisturizer has a high content of antioxidants and fatty acids and acts as an emollient to keep your baby’s sensitive skin soft and bouncy. 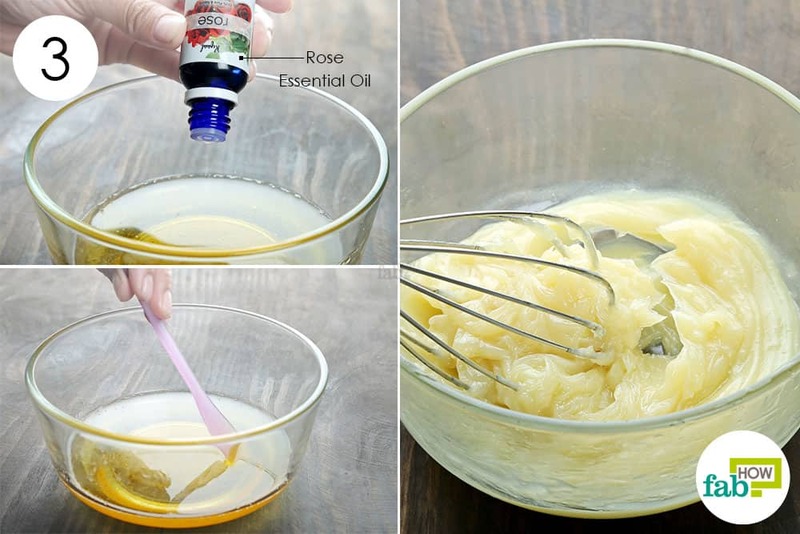 This recipe makes use of extra-virgin olive oil and cold-pressed castor oil that keep your baby’s skin well-moisturized and protected. 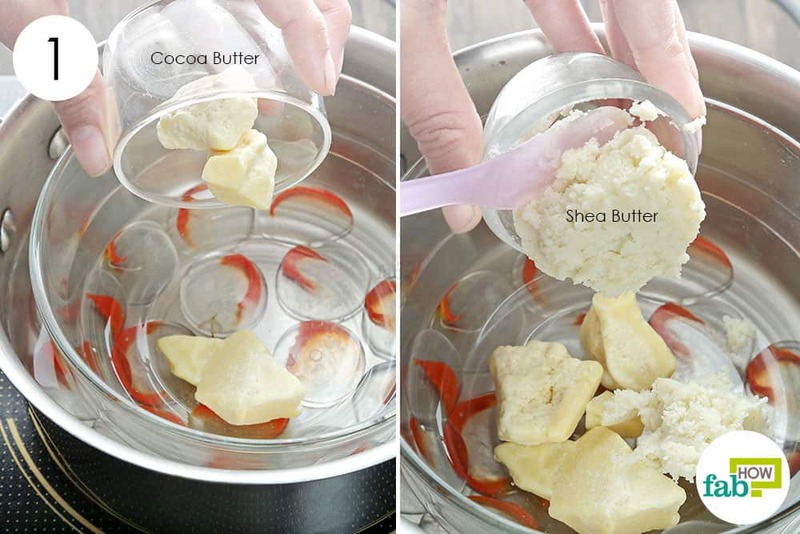 Note: Use only raw, unrefined, Grade-A shea butter and cold-pressed, organic castor oil in this recipe. Set up a double boiler. Put 2 tablespoons of cocoa butter in the glass bowl. Add 2 tablespoons of shea butter as well. Note: If you don’t have a boiler in handy you can accomplish the same effect by setting a metal mixing bowl over a saucepan of simmering water. Just make sure the bottom of the mixing bowl doesn't touch the surface of the water. 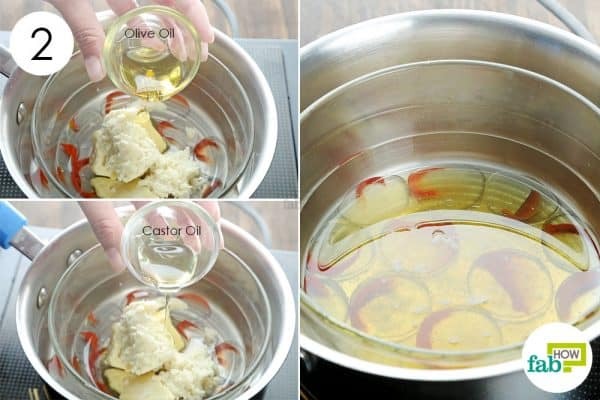 Pour 1 tablespoon of extra-virgin olive oil into the bowl. Add ½ tablespoon of castor oil. Melt and blend the ingredients over medium heat. Once done, turn off the heat and set the bowl aside to let it cool down. Once the blend has cooled down, mix 6 or 7 drops of rose essential oil. As the blend begins to solidify, whisk vigorously to get a smooth, creamy lotion. Note: Remember to add the essential oil only when the mixture has already cooled down because the vitamins from the essential oil will diminish if not handled at the right temperature. Transfer it to an empty container for storage, and let it sit for 3 to 4 hours. 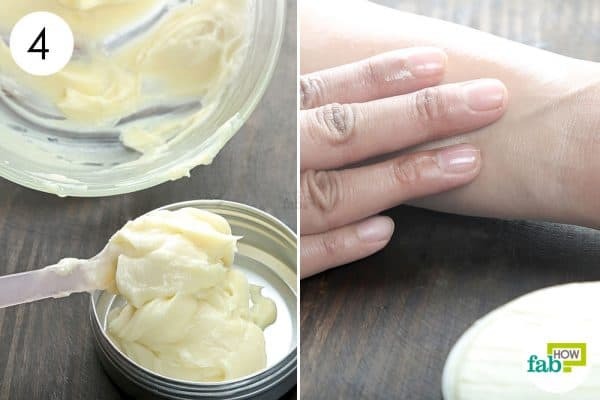 Massage this DIY homemade baby lotion into your baby’s delicate skin to keep it soft, supple and sweet-smelling. Since this lotion has no artificial preservatives, it will last for about 3 months when stored in the refrigerator. 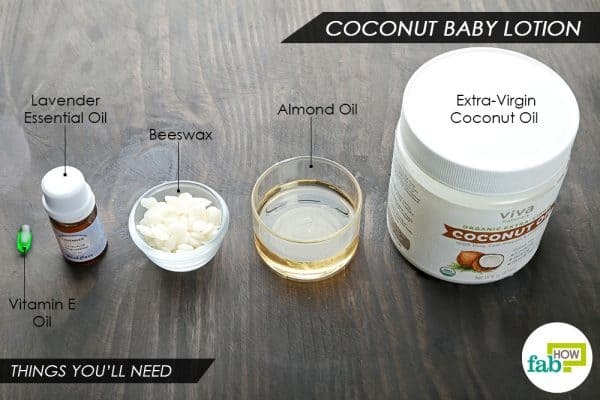 This DIY homemade baby lotion will not only keep your little one’s skin healthy and soft but also keep the tiny tyke smelling of warm coconut cookies. Extra-virgin coconut oil is extremely nourishing and rich in nutrients that serve to nourish and enrich your little darling’s delicate skin. This baby lotion contains almond oil that is especially suitable for sensitive baby skin. It also contains vitamins A, B1, B2, B6 and E. In combination with beeswax that forms a protective layer over the skin, and vitamin E oil that nourishes skin from within, this lotion is the ideal solution to prevent your baby’s skin from becoming too dry or rough. Last but not least, we added a few drops of lavender essential oil. Its pleasant fragrance has a calming effect on your baby. 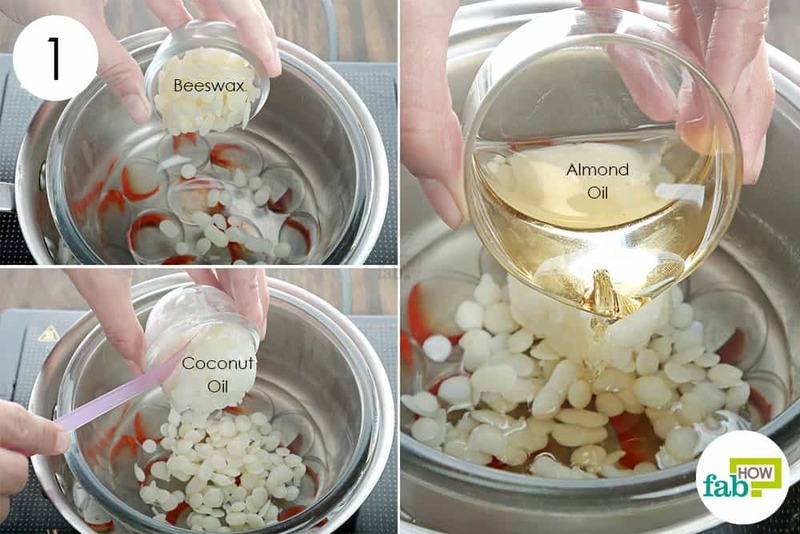 Put 2 tablespoons of beeswax pellets in the glass bowl. Finally, add 4 tablespoons of almond oil. Melt and blend everything over medium heat. Afterward, remove the bowl and let it cool down a bit. Note: If you do not have glass bowl handy for a double boiler, set up a metal mixing bowl over a saucepan of simmering water making sure it doesn't touch the surface of the water, just like method one. Once the blend has cooled down, pierce and empty a vitamin E capsule into it. Mix 2 or 3 drops of lavender essential oil as well. Once it starts solidifying, whisk the blend thoroughly until you have a smooth, creamy texture. Transfer it to an empty container, and let it sit for a few hours. Place it in the refrigerator to solidify completely. This DIY homemade baby lotion has a shelf life of up to 6 months when stored in a cool, dark and dry place. Always ensure that the products you use to make the baby lotion are of the highest quality and are 100% pure. Carefully read the label to ensure that there are no added preservatives or any other chemicals. If you still wish to use commercial baby products, always make sure that they are paraben-free. If you are interested in more DIYs for your child, you can learn how to make your own diaper rash cream. You can also learn the correct way to sterilize baby bottles. Dennie. Medical Benefits of the Shea Nut Tree. Digital Scholarship @ Tennessee State University. 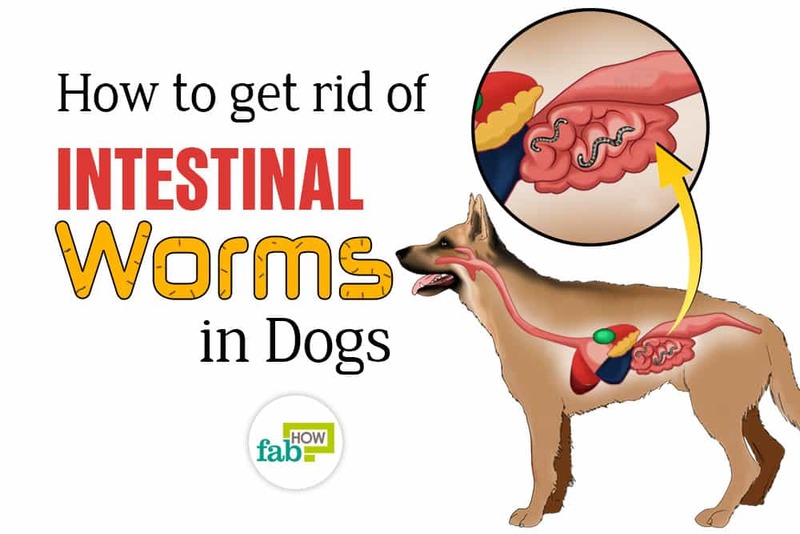 https://digitalscholarship.tnstate.edu/biology_students/1/. Published 2012. Which one of these is less “greasy” when applied to the skin?